Anna calls the number she found and that Paul answered. Paul has the call traced. He is surprised to hear that it came from Sloane&apos;s phone. Anna leaves and runs into Mac. She explains to him that she believes Paul killed Sloane and pretended his body was Carlos. Mac tells her that they need to find Carlos, but to watch out for Paul. Sonny questions Patrick about his progress and isn&apos;t happy with the answer. 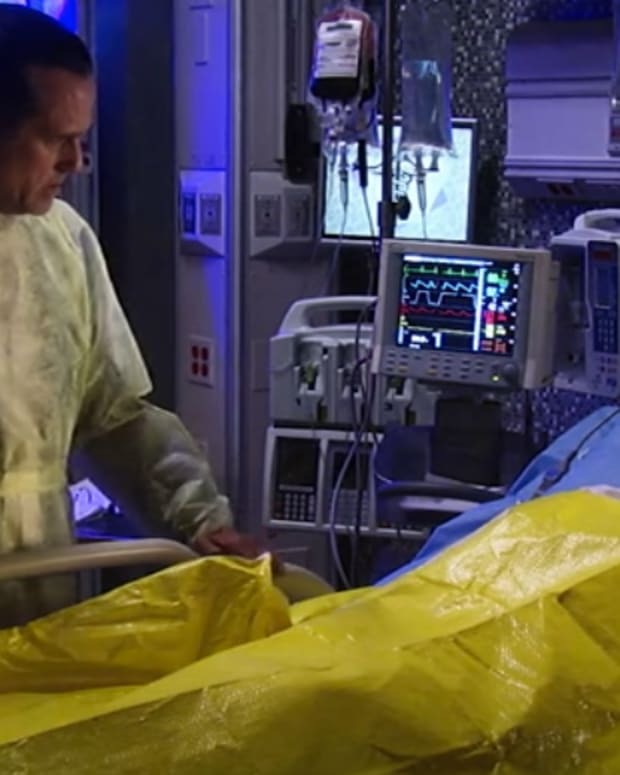 Sonny and Patrick argue about his treatment. Epiphany drags Patrick away for a talk about Sam. Patrick says he loves Sam. Pif tells him to show her. Jason tells Carly that he&apos;s going ahead with the divorce to Sam and tells Carly to stay away from Liz. Carly wants him to reconnect with his past. Jason tells her that his past life is gone and he&apos;s moving on. Carly feels Liz is manipulating him and trying to trap him. Jason warns her to stop bullying Liz. Carly says Liz will never accept the Jason that enjoys the risk. Jason says he doesn&apos;t want that life anymore. Sam accuses Liz of knowing who Jason was all along and claims Laura confirmed it, but Liz denies it. Sam says Liz stole Jason&apos;s life. However, Liz turns it back on her that Sam is lying about loving Patrick. Liz says that Sam&apos;s Jason no longer exists and that she can&apos;t have the new Jason. Sam says she&apos;ll prove that Liz knew the truth. Liz yells at Sam to leave, as Jason arrives. Sam tells Liz to tell Jason the truth. Julian checks in on Ava and questions her love life. Sonny gets a call than heads over to confront Ava about Raj&apos;s business. Sonny says Raj runs guns and doesn&apos;t want to risk Avery&apos;s life. Ava denies running guns and isn&apos;t afraid of Sonny or his threats. After Sonny leaves, Julian questions Ava. She swears she&apos;s not running guns. 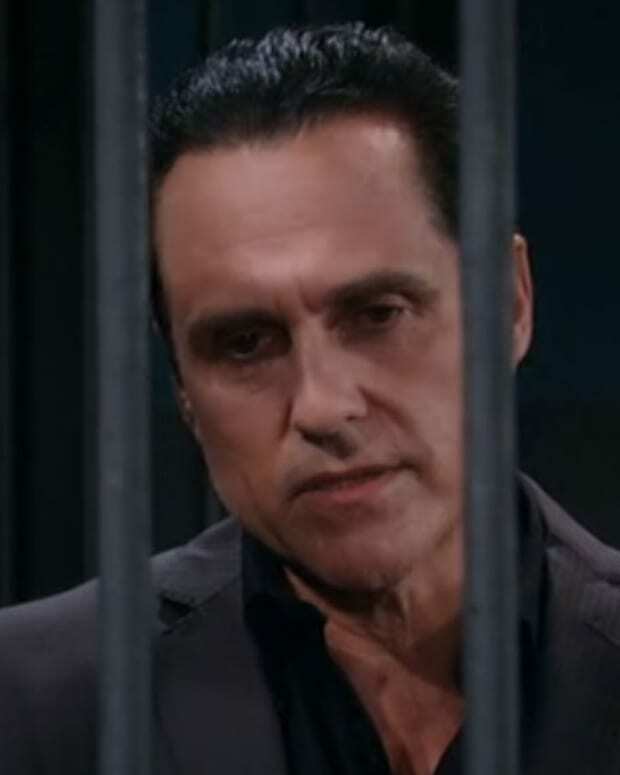 Julian warns her not to underestimate Sonny. Carly complains to Sonny that Jason won&apos;t listen to her and be the man he was.